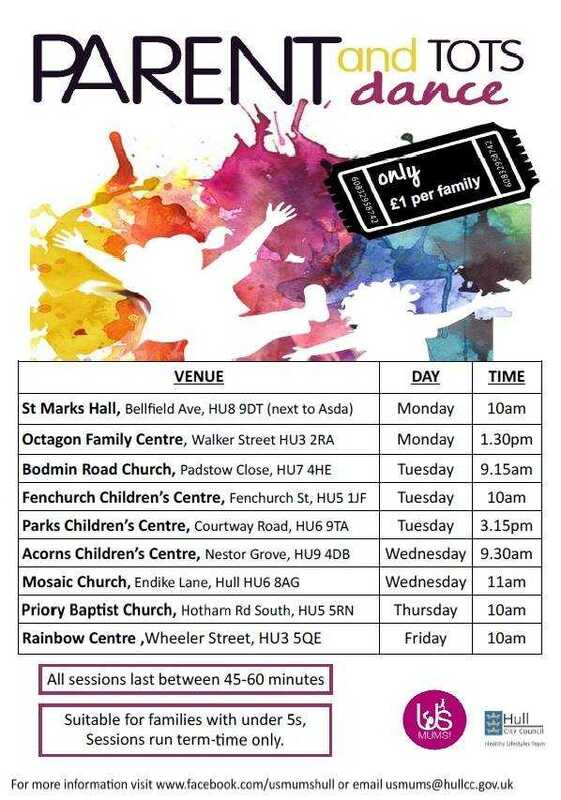 MONDAY PLAYGROUPS & CLASSES IN WEST HULL. For other days use the left navigation panel. A Scout Group that changes lives by offering 6-18 year old fun and challenging activities, unique experiences, every day adventures and skills for life! 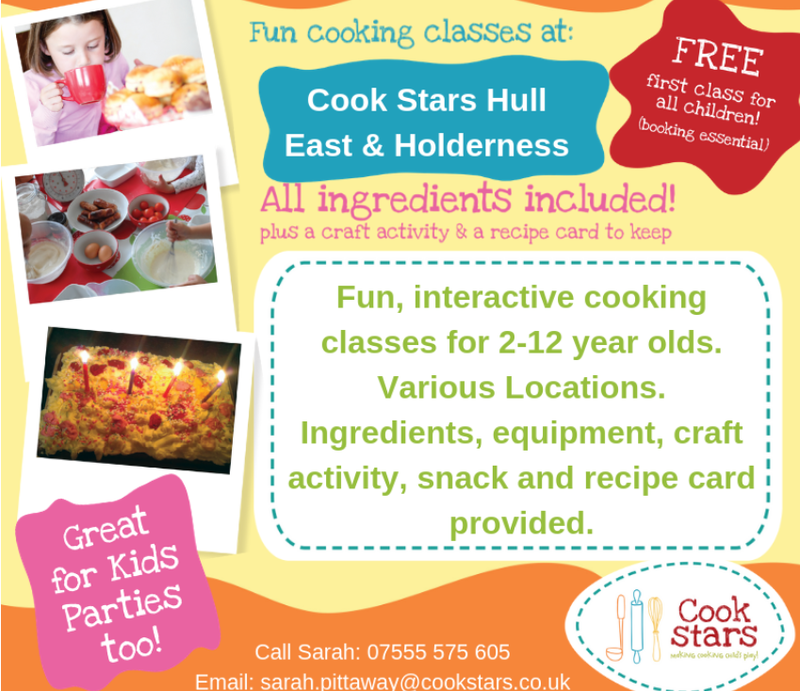 St Matthew’s Parish Hall, Boulevard, Hull, HU3 2TA. 10.00 – 11.30. All Saints Church Hall, Southgate, Hessle, HU13 0AD. 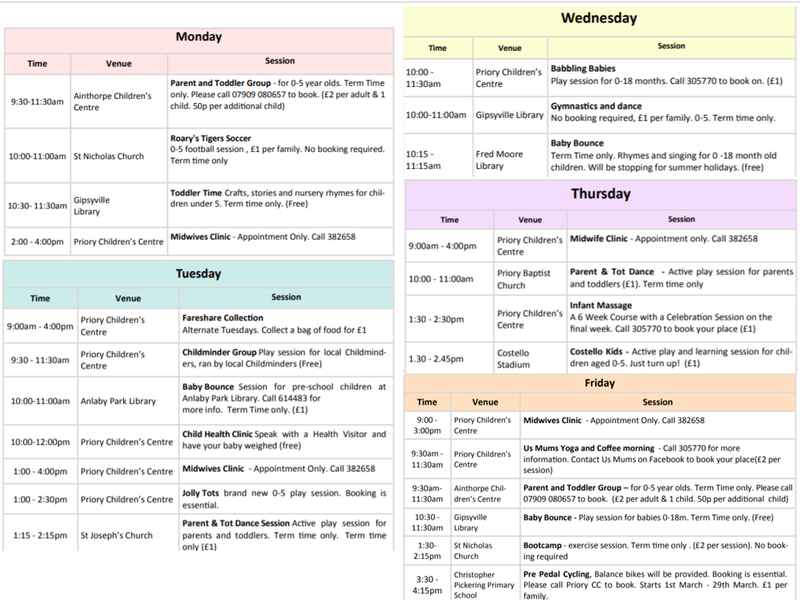 2 groups – Pre-schoolers (main hall), Babies 0 to 18 months (upstairs room). Bouncy castles, soft shapes, trikes, refreshments. Baby softplay also available upstairs for under 1’s. St Nicholas Church Hall, Hessle High Road, HU4 6SA. 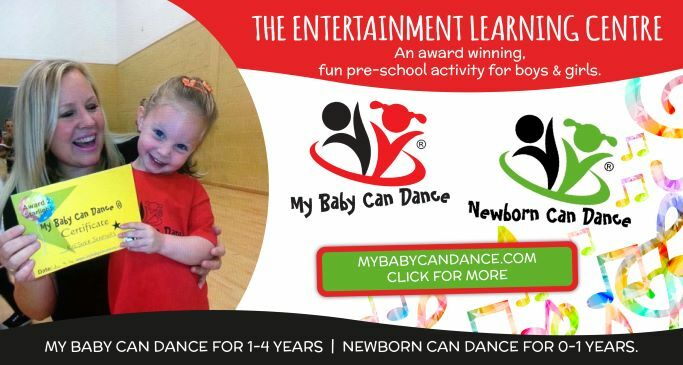 10-10.30am – Baby Street Dance Class – Dance, shine and move. Learn some funky moves whilst having lots of fun. Suitable for children aged 2-4 years. 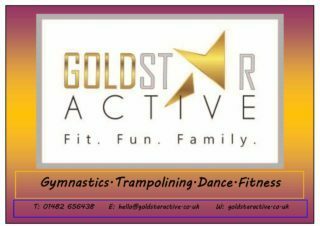 4.30-5.30pm – Street Dance – Suitable for older kids aged 5-11 years. Tower Hill Methodist Church Hall, Hessle. 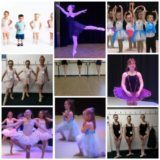 4.00 – 5.00 Pop/Street 3-7 years, 5.00 – 6.30 Pop/Street & Cheerleading 7+ years, 6.30 – 7.30 Commercial 11-16 years. 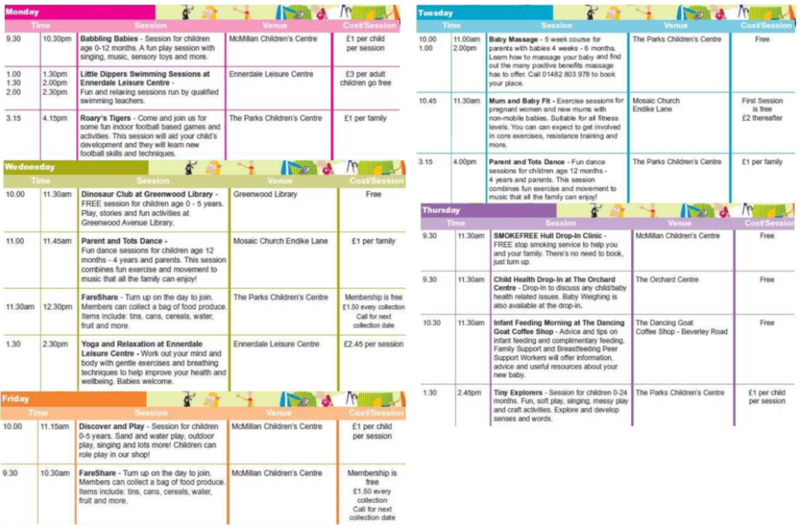 Parents & Tots under 5’s football sessions. 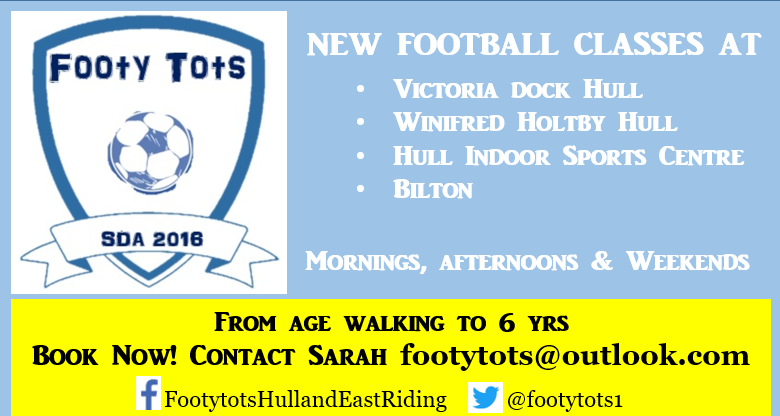 Fun, indoor football based games and activities run by Tiger Totz. £1 per family, no need to book just turn up. Term time only. 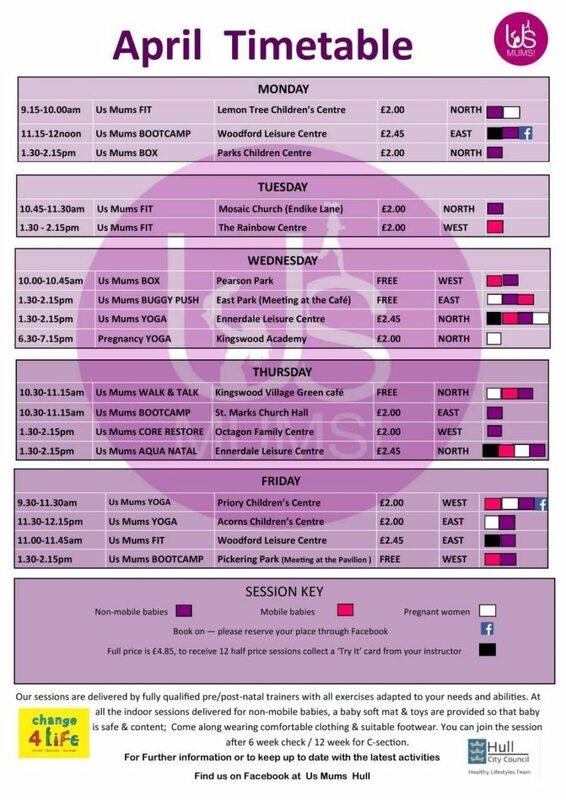 For more info call The Parks Children’s Centre on 01482 803978.